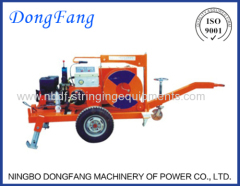 Underground Cable Installation Equipments and Tools are used for laying underground power cables or communication cables (optic fiber cables). 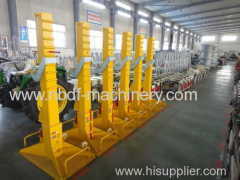 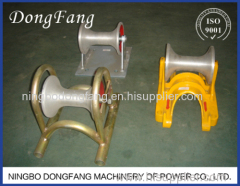 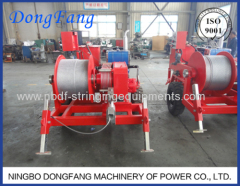 We have designed series of equipment and tools for underground cable installation: Cable winches, Cable Pushers, Cable rollers, fiber glass rod, optic fiber cable blowing machines, cable drum stands, cable trailers, cable socket grips, cable cutters, cable strippers, route measuring meters etc. 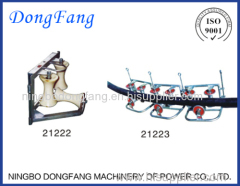 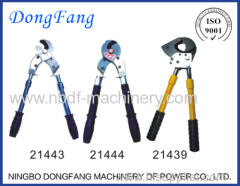 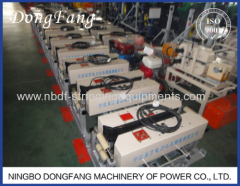 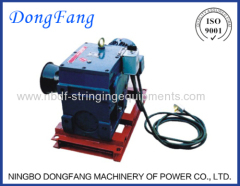 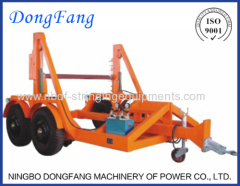 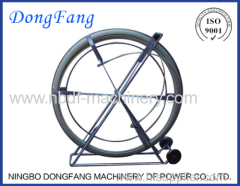 Group of Cable Installation Equipment Tools has been presented above, want more	Cable Installation Equipment Tools and Underground Cable Installation Equipments, Please Contact Us.